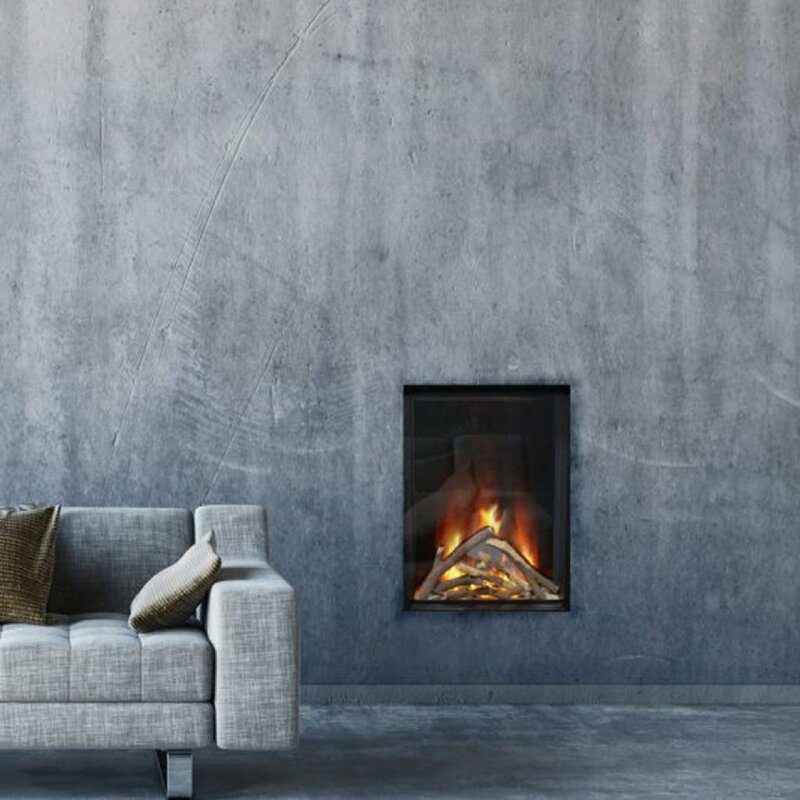 An electric glass fronted fire with all the convenience of electric and none of the installation limitations of solid or gas fueled fires. 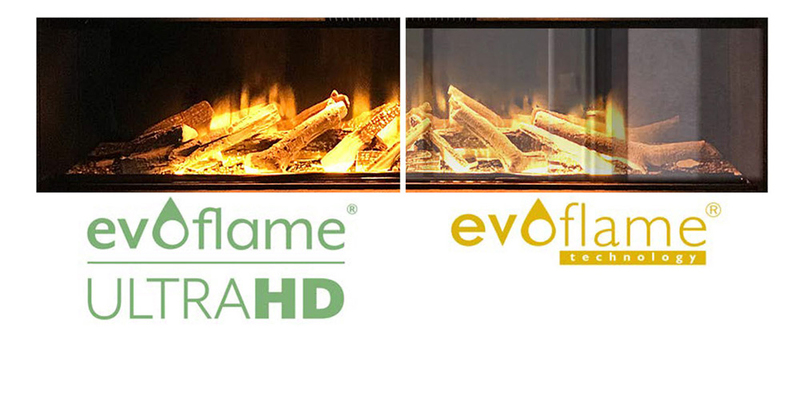 Its realistic log fuel bed is bolstered with the evoflame flame effect technology giving you the 1-2kW fires is fully controlled with the smartphone compatible e-touch app making this a family friendly and easy to use centrepiece. 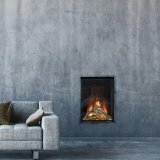 The evoflame® effect gives the impression of a deep and rich flame picture with a hot ash effect fuel bed via its unique reflective finish. The flame picture which is produced using LEDs will provide up to 50,000 hours of running time. Brightness is controllable with the included remote control. 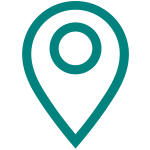 e-touch® allows complete controllability of the fire. 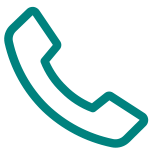 The control system is a fully portable thanks to its rechargeable battery. 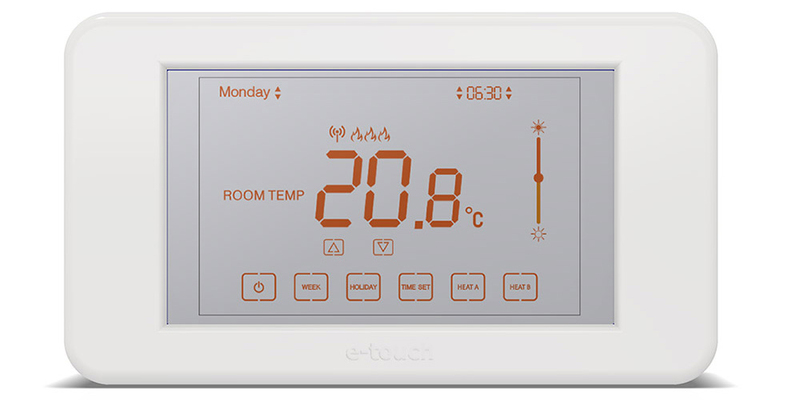 The bluetooth connective touch screen unit, featuring a built-in thermostat enables you to regulate and maintain the selected room temperature with ease as well as setting timers for specific days and a holiday mode.